They say walking is great exercise. 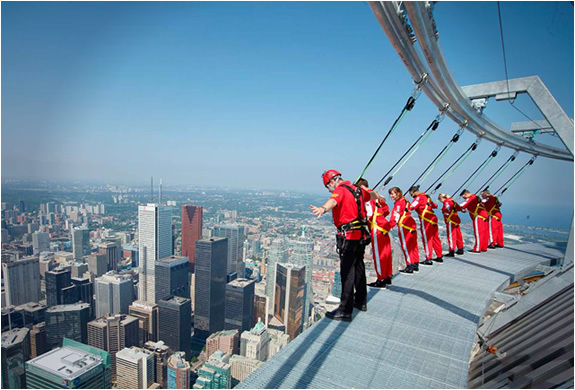 And, what better place to do it than 1,168 feet above the ground? 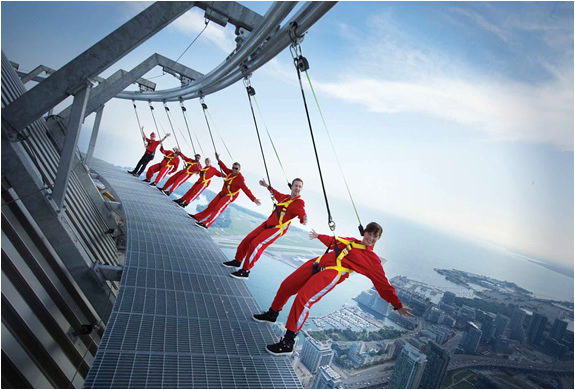 Enjoy a nice stroll around the ring of the CN Tower. Best case scenario, it's fun. 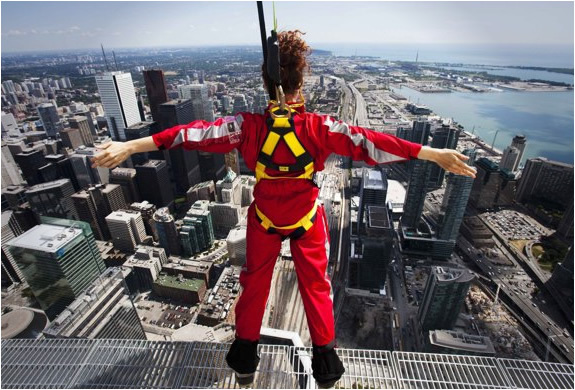 Worst case, you fall over 100 stories to your probable (you're saying there's a chance?) death.